Stanford Advanced Materials provides high purity lithium fluoride (LiF) powder with competitive price. Other customized lithium compounds can also manufactured and supplied upon your requirements. 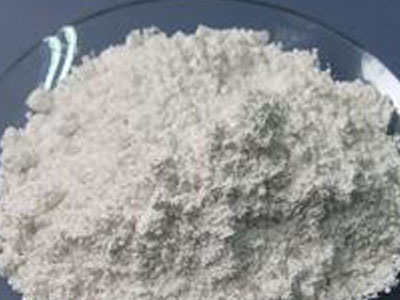 Lithium fluoride (LiF) is colorless in form of crystal and white in form of powder. Its structure is analogous to that of sodium chloride, but it is much less soluble in water. It’s the raw material of lithium fluoride crystals and optical instruments. Lithium Fluoride is widely applied in electrolysis, ceramic and optical industry.